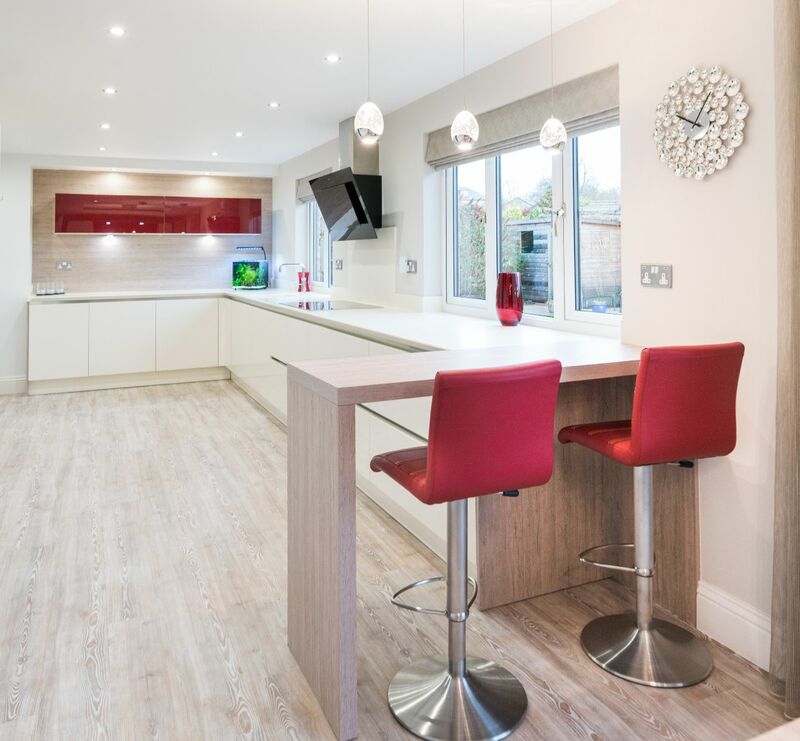 Adding a bold touch of vibrancy to what is a beautiful new working space, homeowner Polly Din is delighted with her new kitchen. Not afraid to use bold and vibrant colour in her Todmorden home, Polly Din was desperate to replace her old kitchen with something that was both stylish and practical. 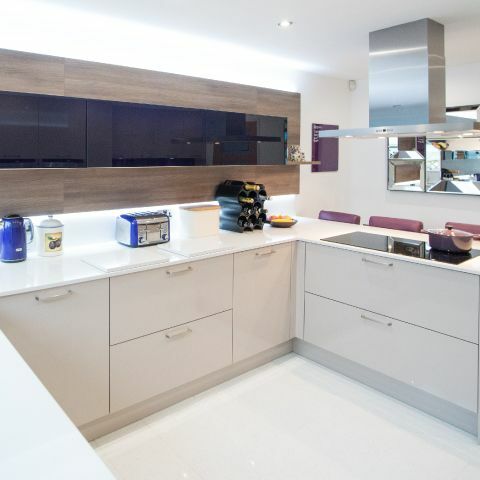 Polly asked Kitchen Design Centre’s Maxine Hutchinson to design a kitchen with the ‘wow’ factor – and Maxine did not disappoint! 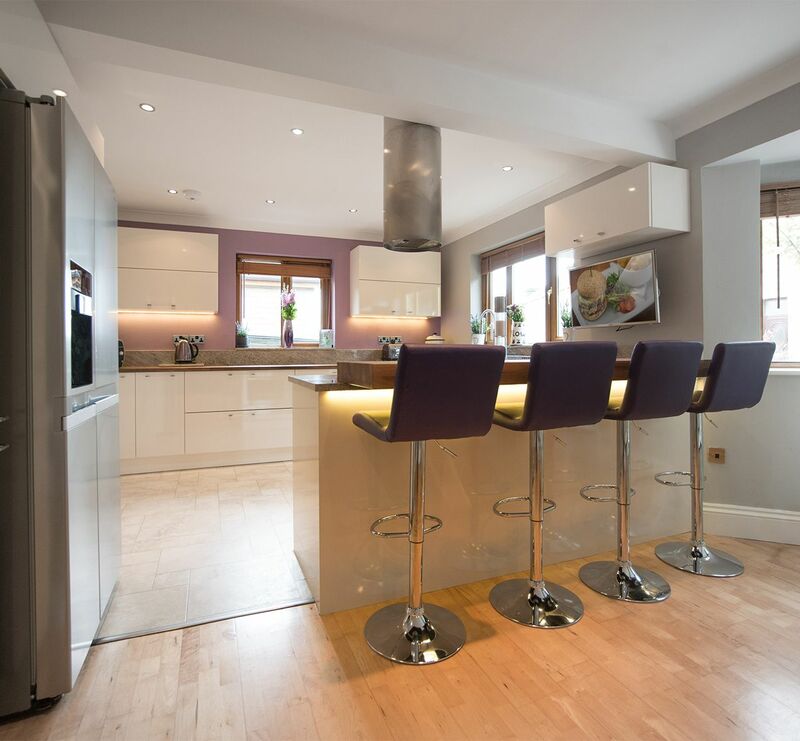 Polly’s love of purple and shades of violet, gave experienced designer Maxine the chance to introduce a striking vibrancy to the kitchen as well as a contemporary design that she knew Polly would appreciate. The brief included a casual eating area, where Polly could entertain guests or chat to her grandchildren who visit often, so this was incorporated into the worktop to form a breakfast bar. Taking on board the brief, Maxine had to include plenty of storage space including drawers and cupboards as well as taking into consideration the armoury of hi-tech appliances that Polly had specified. As an added striking touch, a purple glass splash back was added above a separate work station next to the doorway which was a space designed to plug in a phone or computer and to deal with mail. 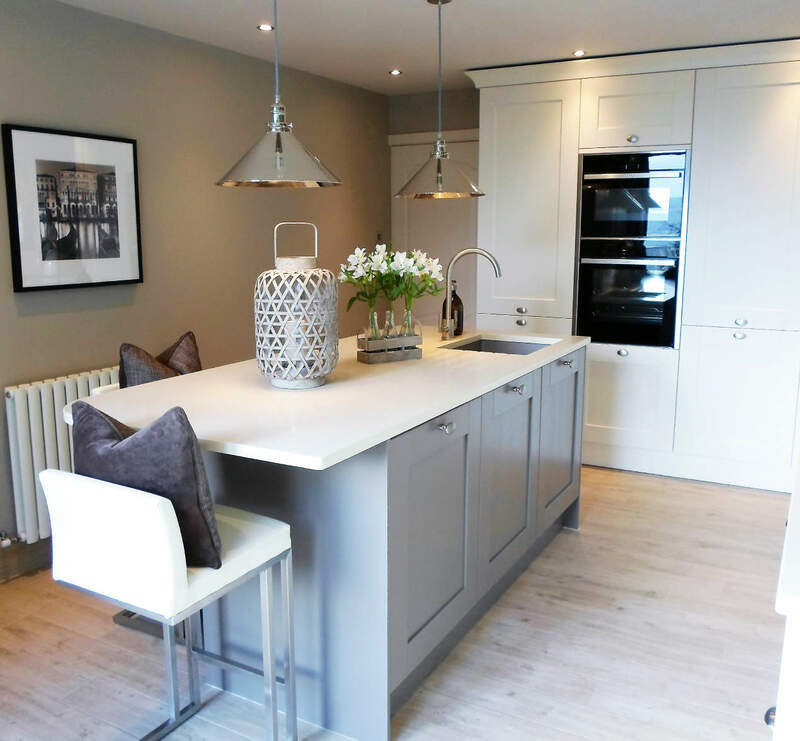 The end result is simply stunning, as Polly testified: “I am thrilled with my new kitchen. 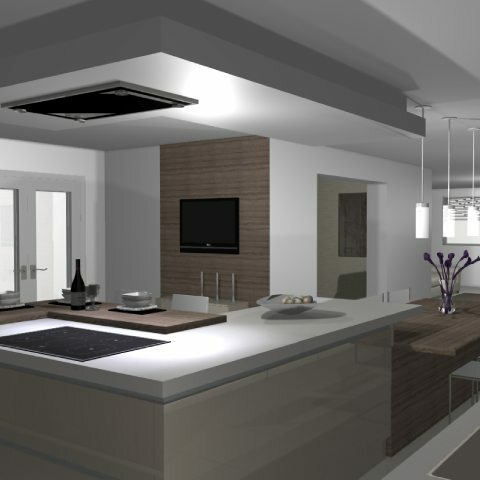 "I love my new kitchen and I really enjoy entertaining. It works really well as I can enjoy a glass of wine, while I’m cooking and chatting to friends." 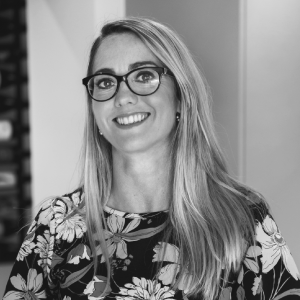 "Polly has a good eye for detail – like the rest of her house she has included lots of colour in a very stylish way. The purple glass accents combined with the Cashmere is very striking. 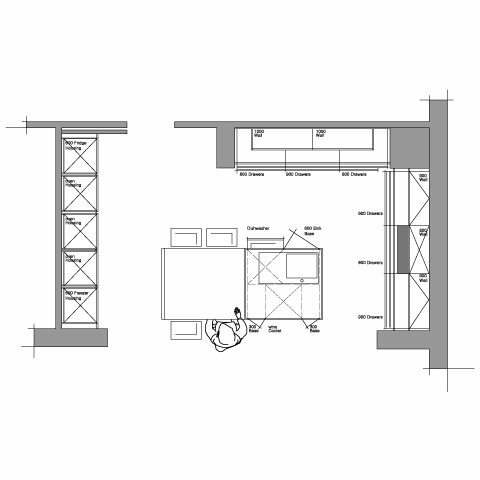 The glass cupboards are lift up giving easy access, so it is very practical"